We also focus on the area of education and have collaborated with many partners to start a mentoring program for at-risk students. Additionally, we are helping reintegrate students who have expulsion warnings back into healthy relationships. In the last three years, we have mentored 26 children and trained 30 mentors. Recently KC, our Catalyst in Joliet, was awarded the Superintendent Medallion Award, which is given to individuals or groups who distinguish themselves by going above and beyond in service and support of the students, staff, and district stakeholders. It is Joliet Township High School’s highest honor! 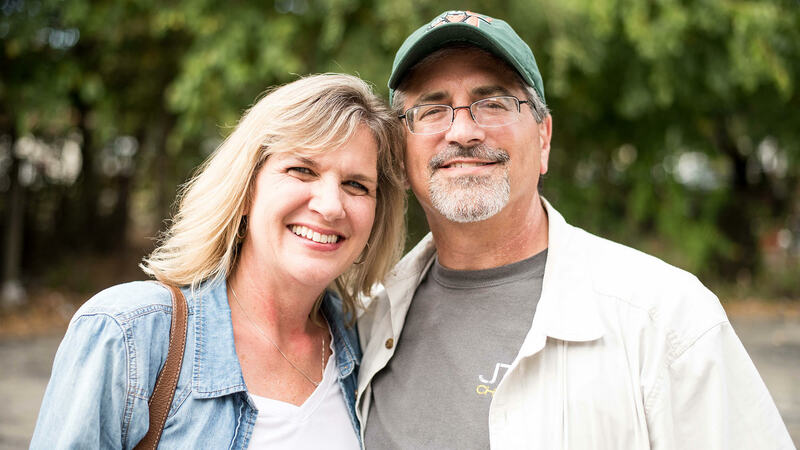 Both KC and his wife Gail have walked deeply with students who struggle to thrive in the academic setting and have brought mentoring programs, substitute teaching, and friendships to youth in their community. We are so thankful for the way that they follow Jesus in loving students who need extra advocacy, support, and love. Though our mentoring program at Sator Sanchez Elementary school is coming to a close for the summer, KC has spent the last two months training a Hispanic church in community transformation. They are learning how to read their community, help the stranger in their midst and love others in a practical way He is also looking at starting another mentoring group in the River Valley Juvenile Detention Center here in Joliet this summer.